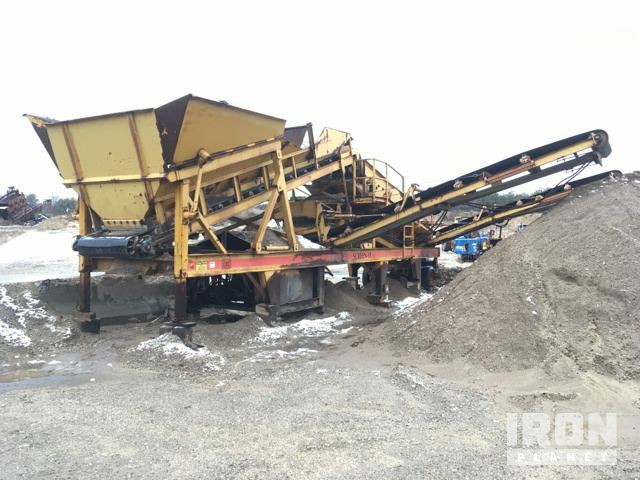 Buy and sell unused and used Screening Equipment at IronPlanet. 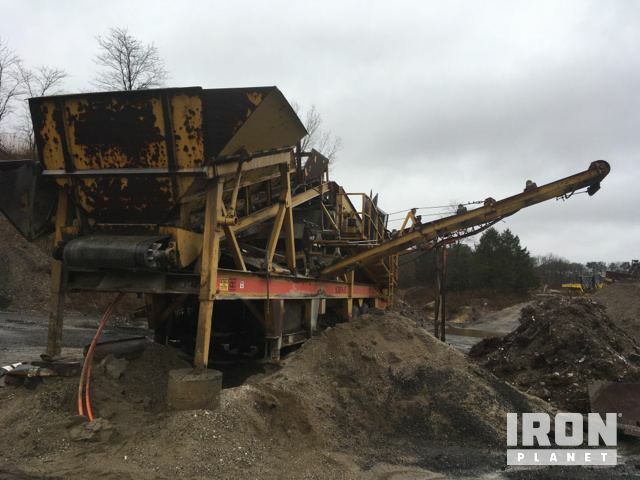 Whether looking for a Portable Screen Plant, Tracked Mobile Screen Plant, or some other various Screen, IronPlanet has the Screening Equipment to help with all of your crushing screening, and sorting needs. Browse Screening Equipment from top manufacturers including Metso Screening Equipment, Powerscreen Equipment and others. 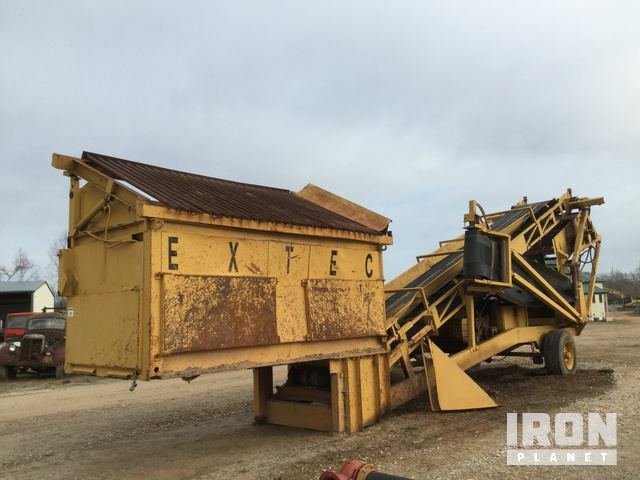 Find IronPlanet and Ritchie Bros. Auctioneers' current Screening Equipment inventory below, and see what Screening Equipment is for sale around you. 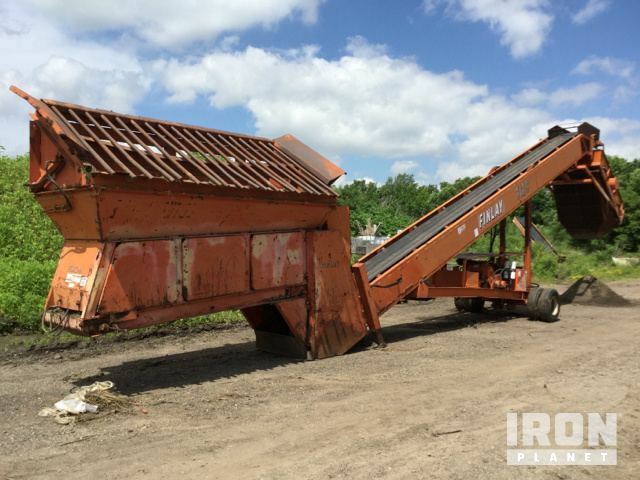 54" Wide x 80” Long Single Deck Screen, 27" Wide Left Side Discharge Conveyor, Deutz Engine. There was no response from the engine when the key was turned. The main components could not be operationally checked. 5’ 4” Wide x 12' Long, Single Deck Screen, 27” Wide Conveyor, Deutz EngineThe engine started and ran. The drivetrain engaged in forward and reverse. The main components appear to be in place and operational.